In the coming days we will all have to dig deeper into our pockets to fill the jalopy’s gas tank, as price increase will hit the pumps by the weekend. 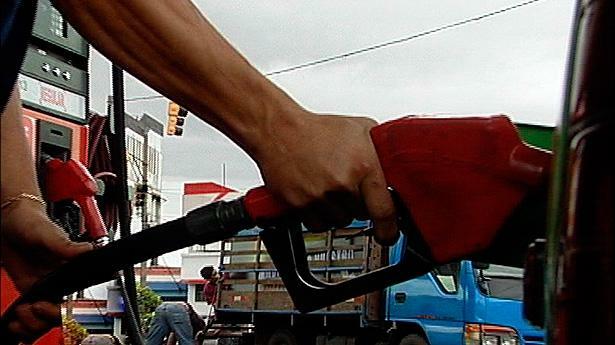 This will be a whopping increase, ¢43 colones a litre for super, ¢35 for regular or plus and ¢8 for diesel. The new prices will be: ¢718 (up from ¢675) for super; ¢678 (up from ¢643) for regular or plus; and, ¢640 (up from ¢632) for diesel. Prices of compressed natural gas, kerosene and jet fuels will also increase. The increase will soon mean higher electrical prices as the Instituto Costarricense de Electricidad (ICE) has to hand over to the RECOPE (another state agency) more to purchase fuel to operate electricity generators. ICE has already announced a revision of rates.